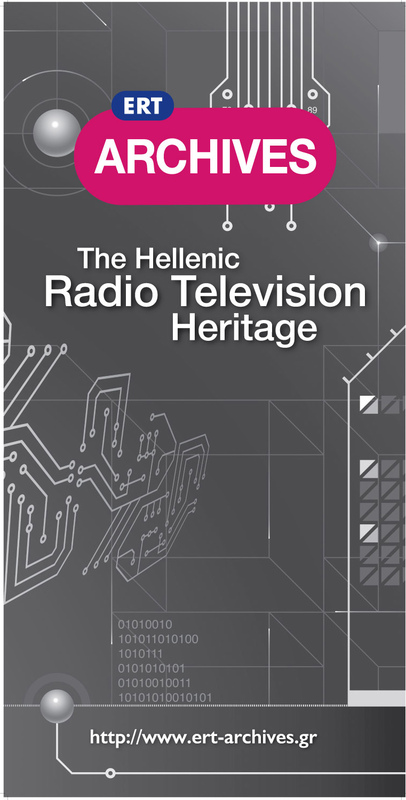 EUscreen partner ERT Archives, from Greece, have taken an important step in making the Hellenic radio and television heritage accessible to all Greek-speaking people. State-of-the art technology now provides access to digital content to people with disabilities. On the website www.ert-archives.gr, ERT Archives developed and implemented innovative software that takes away all restrictions to enjoy valuable audiovisual content online. The service’s web pages were designed with disabled people in mind and follow international standards for access. It uses special software that puts together the media files for the Web and also makes use of a media player that supports functionalities specifically developed for the visually or hearing impaired. These include big and clearly distinct control buttons, control of basic functions via the keyboard, audio descriptions, etc. In this pilot stage, ERT Archives makes television programmes of the digital channel prisma+ available to everyone with special access services for disabled people. These programs were produced by ERT within the framework of the Digital Convergence operational programme of the National Strategic Reference Framework (NSRF), 2007-2013, which was co-funded by the European Regional Development Fund. ERT Archives aim to extend the use of these new services to content already available through the website as part of its policy, which is also supported by other NSRF-funded projects.